Lola Beauty Boutique, sister salon to Inde Salon in Quincy, MA is the premier boutique for on-trend hair, skin and tanning services. 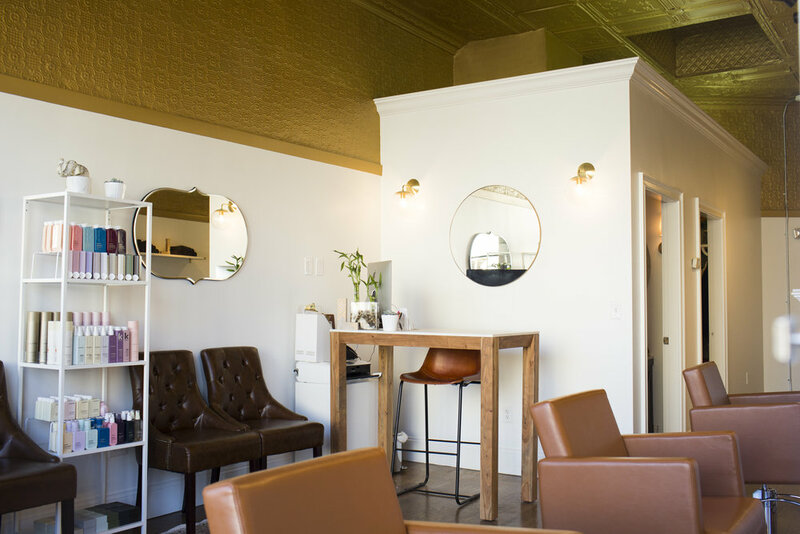 Experience the highest level of professionalism and expertise in hair care, skin care, waxing and spray tanning at our newest Dorchester, MA location! Our stylists have trained with world renowned leaders in the Balayage industry, perfecting the art of hand-painting color onto individual locks of hair for a natural and unique look. Experience the highest level of spa-quality skincare services and makeup application at Lola Beauty Boutique from experienced Estheticians and Makeup Artists. Whether you're in need of a natural-looking tan in the off-season or want to stand out at a special event, our spray tan technicians will leave you glowing.